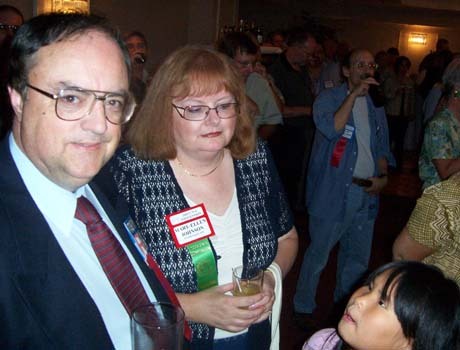 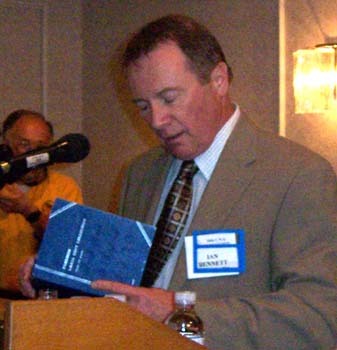 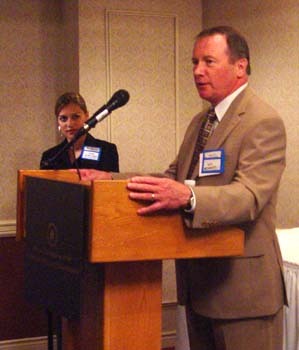 Charles Moore, President of the C.N.A. 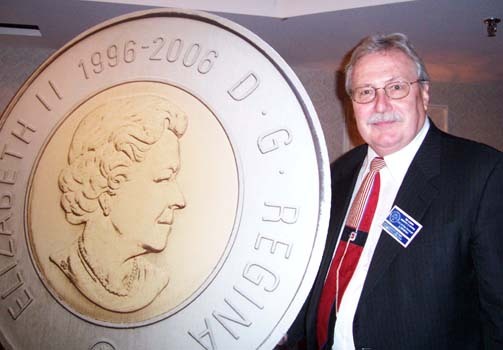 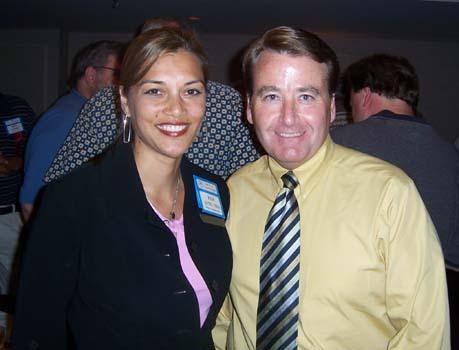 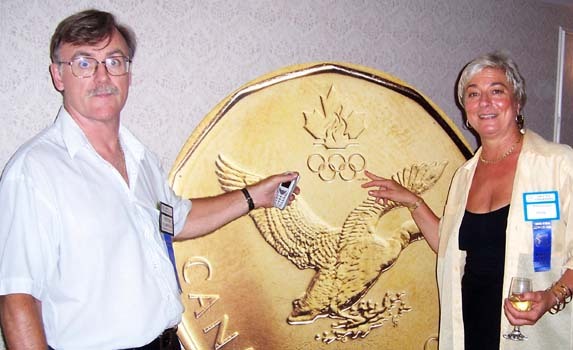 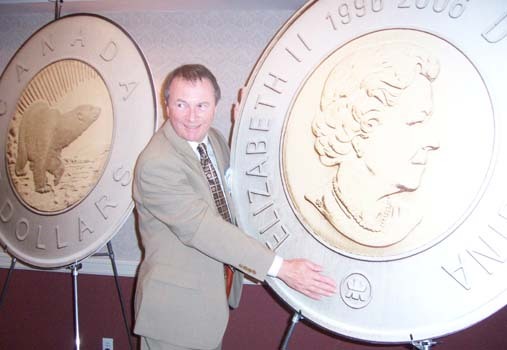 (left to right) Ian Bennett, President and CEO of the Royal Canadian Mint and Charles Moore, President of the C.N.A. 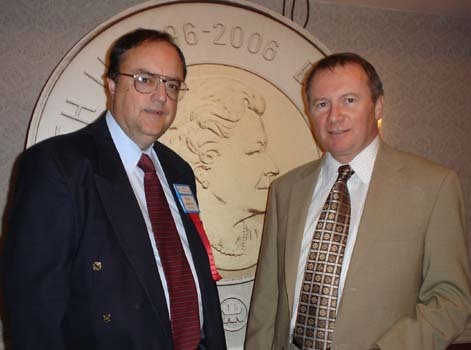 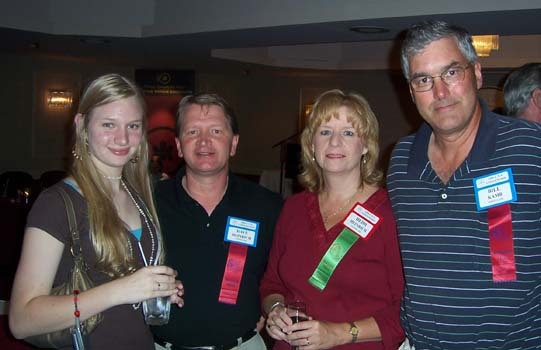 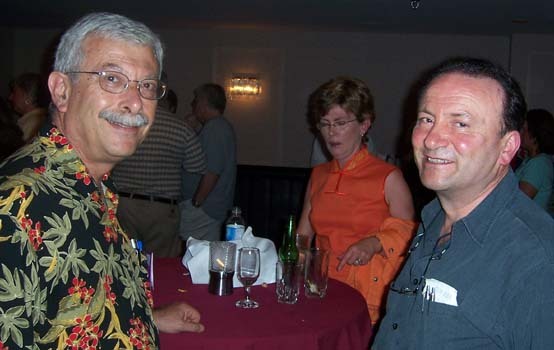 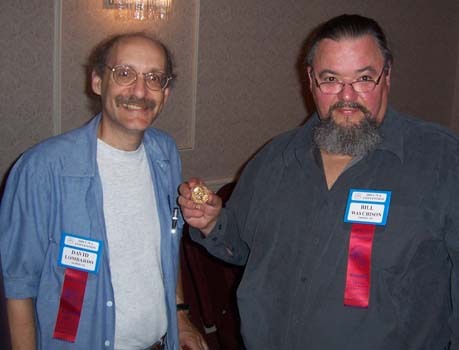 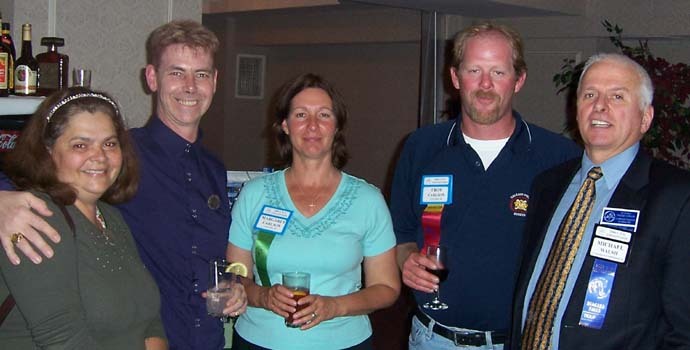 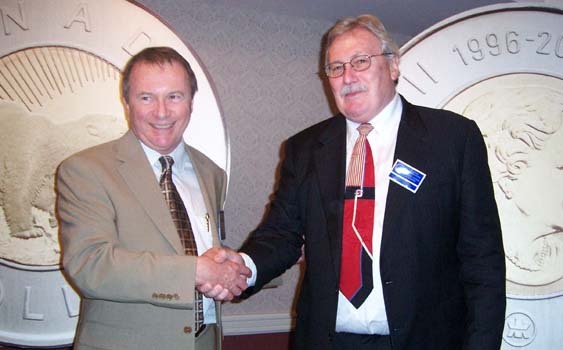 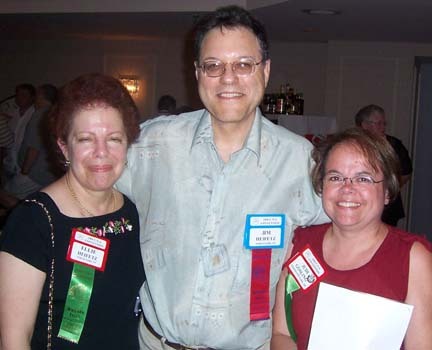 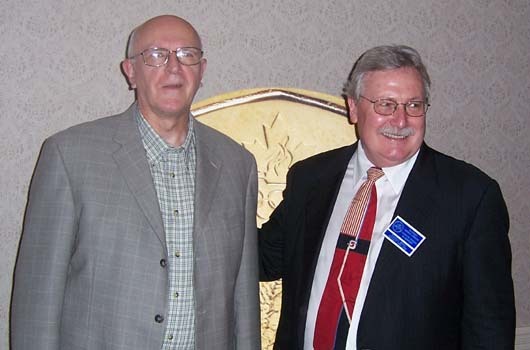 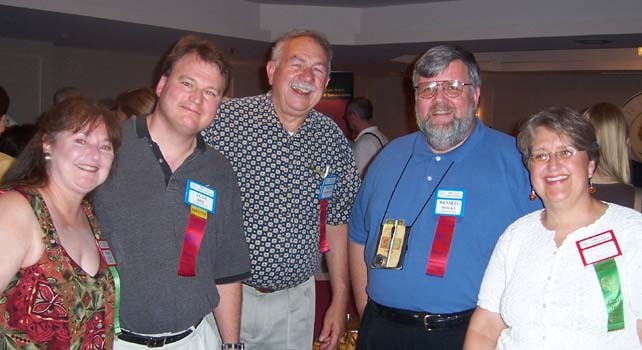 (left to right) Dale Schaffer, Schaffer's Inc.; Joe Iorio, J & M Coin & Jewellery Ltd.
(left to right) John Regitko, 2006 Convention Chairman and Charles Moore, President of the C.N.A.